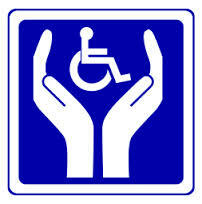 Disability can occur at any time. While many people take their body and health for granted, serious accident or injury can happen to anyone and if you find yourself disable, for a short period or long term, how will you cope? 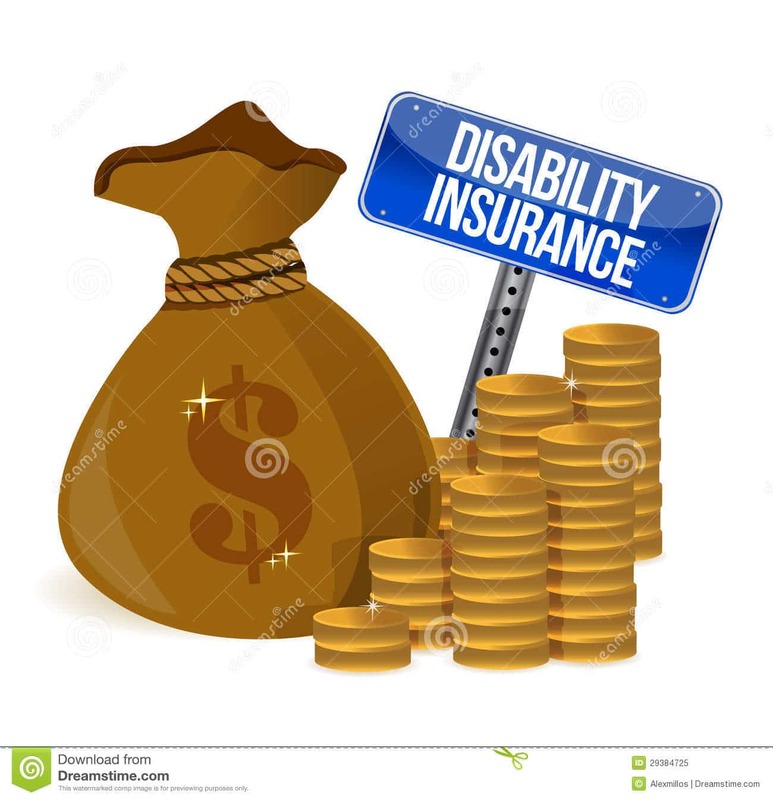 Disability insurance is a sub set of health insurance that will provide the holder with income should they become disabled and thus unable to continue earning a living. If this were to happen to you, do you know what you or your family would do for income? The first is to receive insurance from your employer. This is required by law in many states. It comes as a form of short or long term paid sick leave. Larger employers can have even more generous terms. For example, a common policy might offer you 60% of your salary for five years, or maybe even all the way up to retirement. While not everyone is lucky enough to work for such a company, it is worth checking with your employer to find out what your protection is and whether or not its something you wish to provide for yourself. PREVIOUS POST Previous post: Disability Income Insurance – Protection In Troubling Times.